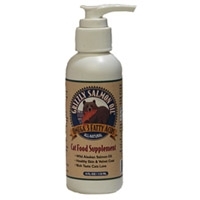 Grizzly Salmon Oil is the ultimate source of omega-3 fatty acids. Grizzly salmon oil supports healthy skin & coat, helps reduce shedding, supports a strong immune system, is heart healthy, and tastes great! 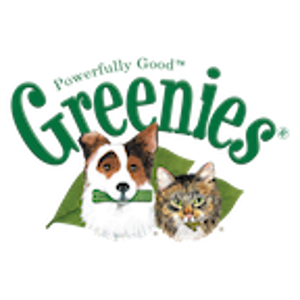 Grizzly Salmon oil is available for both cat & dog.